It is our pleasure to announce the addition of our newest Provider, Natalie Mills PA-C. Natalie Mills is currently accepting new patients. Natalie, joined Dermatology & Skin Cancer Center of NM in September of 2018. We are very excited to add to our exceptional team of providers and expand access and services to our amazing patients. Our staff of medical providers have advanced training and experience in the diagnosis and treatment of skin cancer as well as other skin conditions. 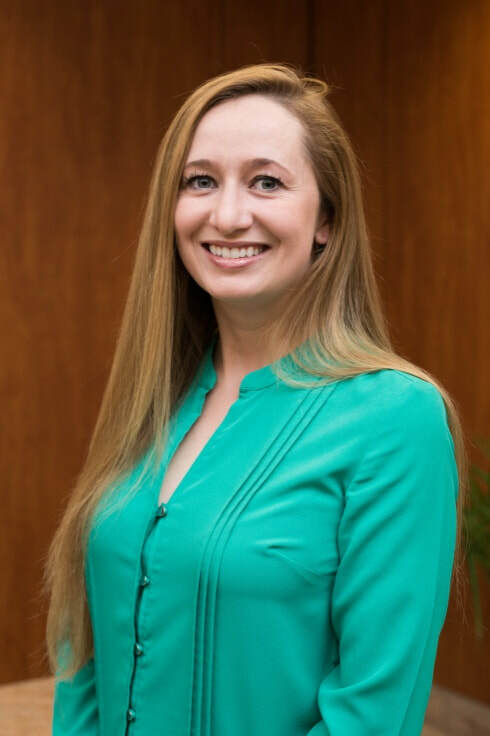 Natalie is an Albuquerque native who graduated from the University of New Mexico School of Medicine Department of Family and Community Medicine with a Master of Science in Physician Assistant Studies in 2016. Shortly after she started practicing in dermatology at the UNM hospital Department of Dermatology and became an integral part of the consult team for the hospital along with having her own general dermatology clinic. Natalie is nationally certified by the NCCPA (National Commission on Certification of Physician Assistants.) She is a current member of the New Mexico Dermatological Society and Society of Dermatology Physician Assistants. With SDPA she is continuing her dermatologic education by completely their prestigious Diplomat Fellowship so she can provide the most up to date and scientific based care to her patients. Currently accepting new adult and pediatric patients.